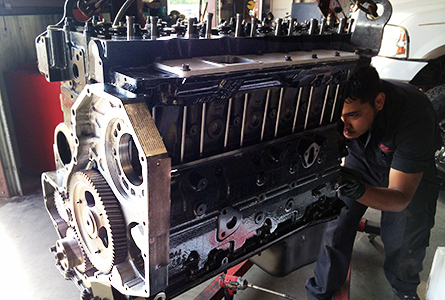 Powerstroke Repair is our passion, and with over 30 years of experience, we know these trucks better than anyone. 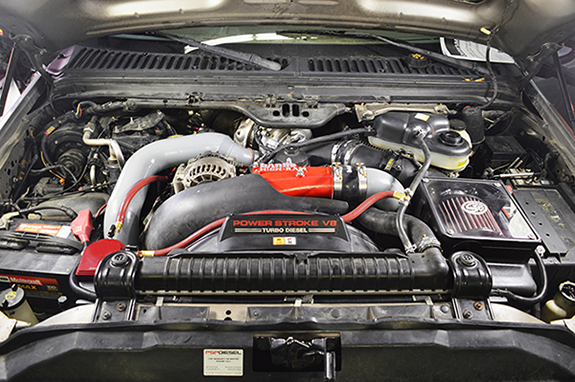 With cutting edge diagnostic tools, a modern repair facility, and extensive technical knowledge, we'll make sure your Powerstroke runs better than the day it was built. We believe every diesel owner has a power junkie living inside. Whether it's a tune and intake that will wake up your truck or a race-ready competition build, PSP Diesel LLC designs Ford Diesel Performance packages for every budget while delivering the highest quality workmanship. Check engine light on? Truck not running quite right? We've got you covered. Whether it's a Dodge diesel engine, suspension, transmission, or drive-train repairs, our Cummins Repair-certified Senior Master Technicians will pinpoint the cause and get you back on the road in no time. 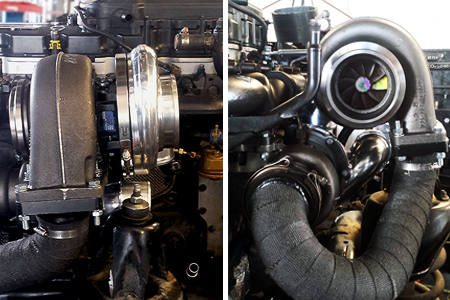 Whether it's a 5.9L or 6.7L, Cummins engines can create some serious power. We've got the experience, tools, and skills to handle any Dodge Diesel performance modification - dream it up, and we'll make it happen. From the common high pressure pump system issues to total engine overhauls and rebuilds, our Duramax Repair team has in-depth experience with just about every type of repair and service to Duramax systems, old and new. Engine components, exhaust systems, part sales, service and repair all under one roof. Make PSP Diesel your one-stop destination for all your Duramax Performance needs - you won't need anywhere else! From the largest build to the smallest detail, We pride ourselves on the quality of work that goes into each repair. Every vehicle recieves a multipoint inspection to ensure our customer’s safety and to provide a comprehensive snapshot of your vehicle’s health. Repairs are done by experienced, certified technicians who treat your truck as if it was their own and whether its an OEM replacement or performance upgrade, we use the highest quality parts. With over 40 years of combined experience in diesel repair, Our Team has build a reputation for honesty, integrity, and exceptional skill. 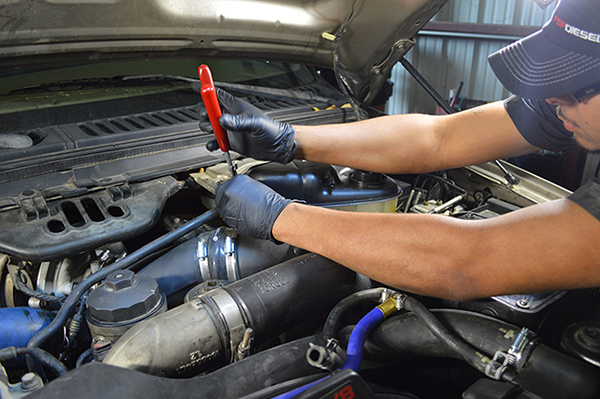 We have ASE, Ford and Dodge Senior Master Technician certifications. Our team stays on the cutting edge of diesel technology through continued education and membership in the organizations like SEMA and ADS. We also drive the same diesel trucks we work on so we know what works and what doesn’t.